Every child is born with music in them. There is not a single infant who would not be stirred by the music of Mozart or Bach. Or maybe Gangnam Style, depending on what they hear at home. 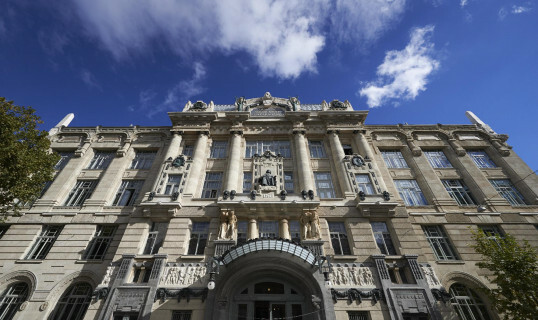 Naturally, the youth programmes of the Liszt Academy are not intended to acquaint kids with the values of pop culture, but instead with the three worlds of music that define the academy's teaching and concert life: classical music, folk music and jazz. The purpose of the music academy's youth programmes, operating under the code name Liszt Kidz Academy, is not to raise musicians but rather to create the audience of the future. We intend to show those children who listen to Goldberg Variations at home more of the wonders of this infinite intellectual universe, while those growing up in the shadow of Lady Gaga can explore as yet unheard musical lands. 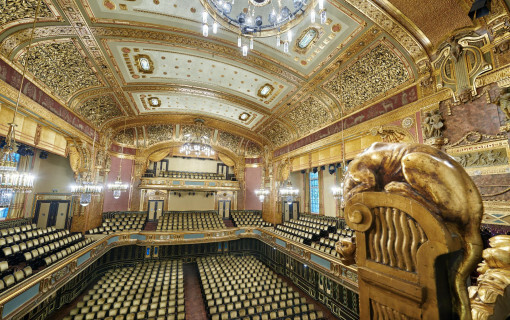 The Liszt Academy youth programmes rest on three pillars. The whole scheme launches in 2013 at an experimental level; from spring 2014 we will have expanded somewhat (including the presence of our own Liszt Kidz website); and from autumn 2014 the Liszt Kidz Academy will be open to young people (and of course, parents and grandparents) in its full glory. One of the pillars comprises weekly activities for small groups of 5–10-year-olds. Not only are these children taught about the different music genres and forms and shown – and allowed to handle – various instruments, but they are also initiated into the operational mechanism of concert organization. We will be building a scale model of the Grand Hall in Lego bricks, and children can then play with Lego figures, showing how the artists arrive, the preparations for the concert, where the audience gathers and so on. The other two elements of the youth programmes are Chamber and Grand Hall concerts, where the children can see and hear for themselves how the music comes alive. Many are of the view that music is simply entertainment. They are not correct. Music teaches us the essence of what it is to be human, and this is why it is never too early to start learning about it. Shakespeare put it like this: "The man that hath no music in himself, Nor is not moved with concord of sweet sounds, Is fit for treasons, stratagems and spoils; The motions of his spirit are dull as night, And his affections dark as Erebus: Let no such man be trusted. Mark the music."